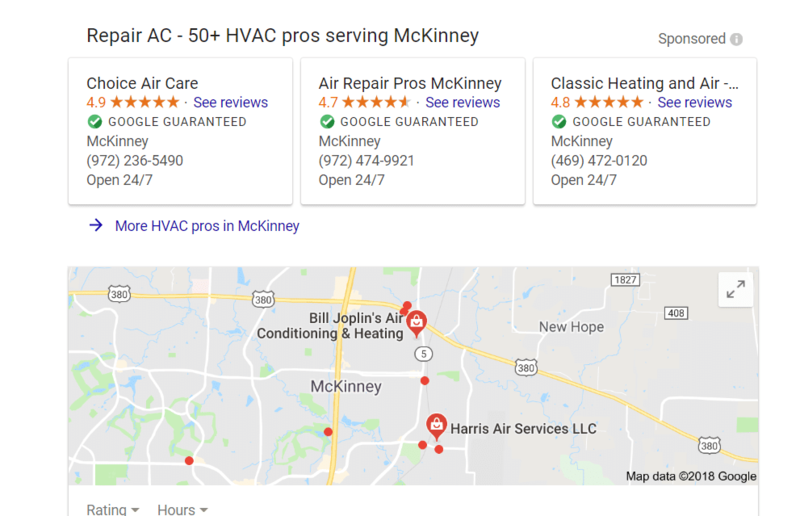 Google Local Services: Update | Marketing Depot Inc.
Google Local Services, as we mentioned earlier, is changing the landscape of the SERP. But since only 3 cards are listed at the top, how in the heck do you get up there? Well, it may not be exactly what you think. Most of our clients are ready to throw the kitchen sink at Google Local Services in terms of budget but budget isn’t the only thing that drives Google Local Services. Google wants to make sure that you are doing a solid job in terms of your media mix – SEO, PPC and Google My Business – all of them have an influence into your position in the cards. Stay tuned for more updates on Google Local Services as more changes occur!